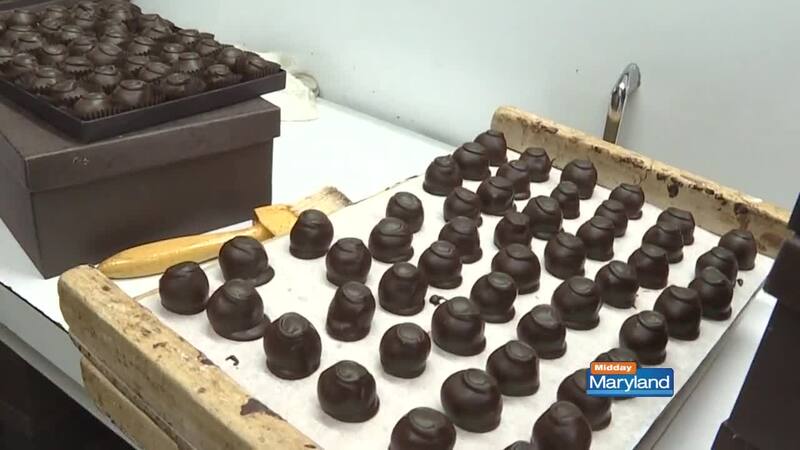 Rheb's Candies has been a Baltimore institution for over a century, and the company prides themselves on quality, value, and customer service. Rheb's is still family owned and operated, making it's confections by hand on some of their original equipment. Fans of the candies may even find secret messages in their favorites- each chocolate has an identifying swirl that allows staff- and eagle-eyed eaters - to recognize the flavor. Learn more or place an online order here .